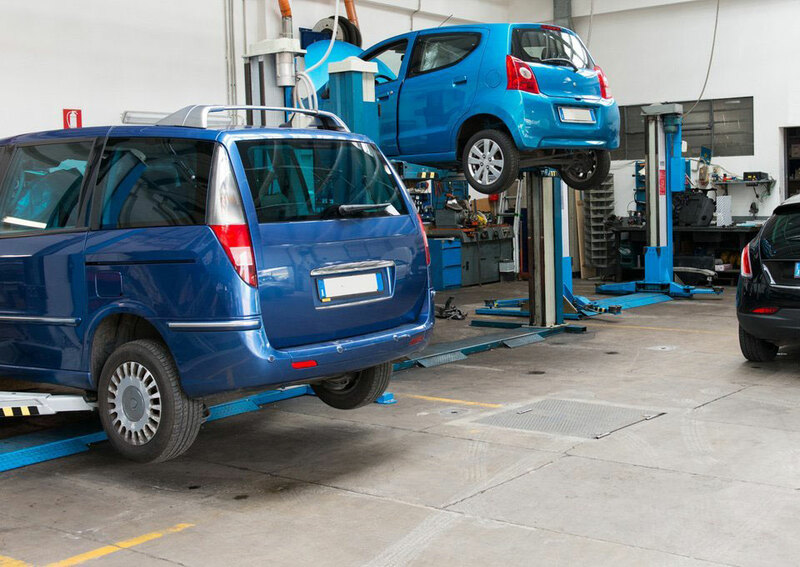 We specialize in Honda and Acura Repair, Brake Repair and Auto Repair in Phoenixville, PA.
Clarks Auto Repair offers complete maintenance service for any make or model. 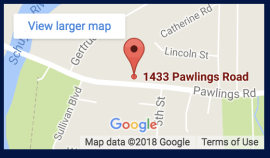 Formerly on Schuylkill Rd and have since moved to Pawlings Road. Clarks is owned and operated by Ladd Clark, who has spent his career delighting customers with forthright vehicle maintenance and repairs. Ladd is a knowledgeable and experienced mechanic who prides himself on treating each individual as a member of the family. Ladd and the Clarks Auto Repair team take the hassle out of vehicle maintenance by designing a custom service plan to fit your specific vehicle’s needs. Our service plan keeps you and your family safe by ensuring that your vehicle is reliable and up to date with all registrations, inspections, and recalls. We replace the mystery and hassle of auto repair with a convenient, affordable, and predictable plan. We’ll even pick up and drop off your car from your home or business! Our customers trust us, and tell their friends about us. We are proud to say that most of our business comes from referral. If you are looking for honest and reliable Phoenixville Auto Repair, our team of mechanics are here to help! Here are links to some of our most popular auto services: Brake Repair, Oil Change & Fluids, Honda Repair. Give us a call for all of your auto servicing and preventative maintenance needs.